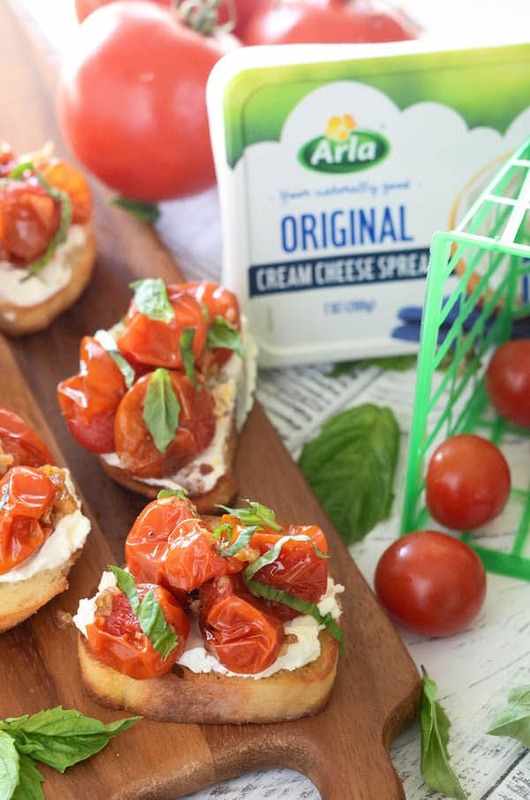 Today I am really excited to be partnering with Arla® to bring you three awesome crostini recipes: Berries & Cream Crositni, Jalapeño Popper Crostini and a Creamy Garlic Roasted Cherry Tomato Crostini. 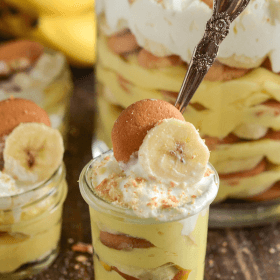 All three recipes focus on fresh flavors and are easily made in just 15 minutes for the perfect afternoon snack or quick party appetizer! 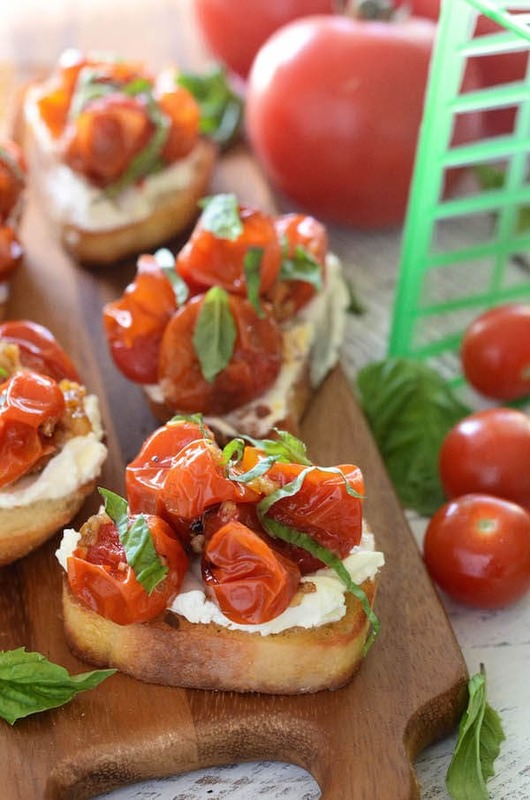 First up, we have this gorgeous Creamy Garlic Roasted Cherry Tomato Crostini. This crostini focuses on making your fresh ingredients shine. We start with a buttery toasted crostini topped with Arla® Original cream cheese. Warm garlic roasted cherry tomatoes are gently placed on top and then sprinkled with fragrant fresh basil. 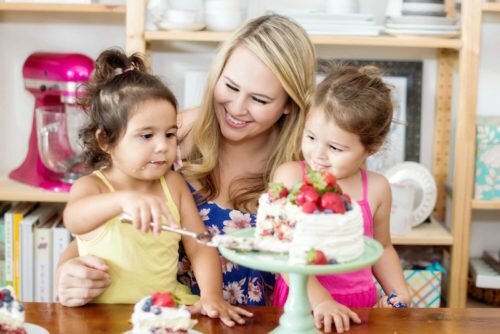 Arla’s cream cheese is 100% free from all artificial flavors, preservatives, thickeners and stabilizers. Also, Arla cream cheese is made with only four core ingredients – milk, cream, cheese culture and salt. Arla’s motto of “Let in the goodness” means they stand by living life unprocessed, with NO Preservatives and NO weird stuff. How perfect is that? 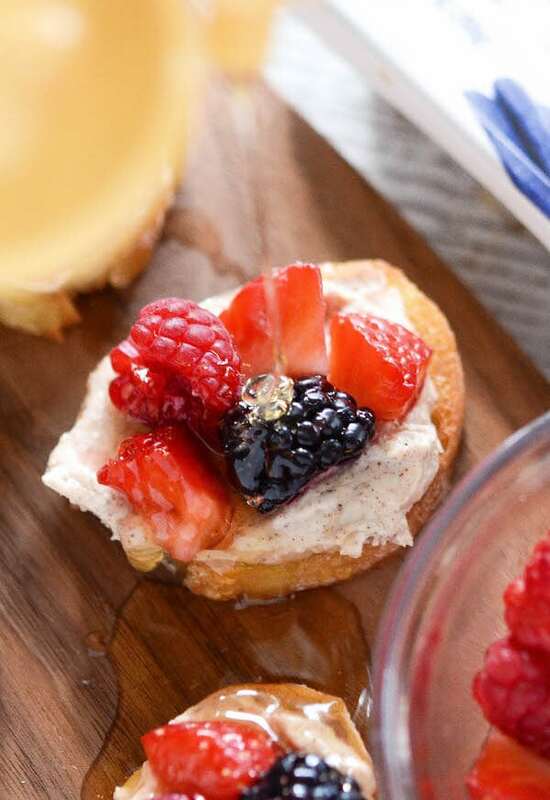 Next we have this bright and fruity Berries & Cream Crostini. Again, we are focusing on letting perfect simple flavors shine. We start with slightly sweetening our Arla original cream cheese and adding a little vanilla extract and cinnamon for flavor. 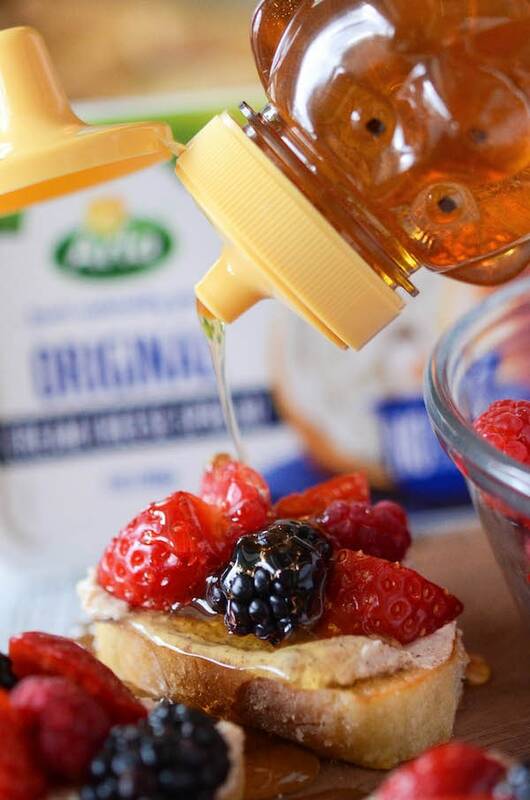 Then we top it with some fresh berries of your choice and a drizzle of golden honey. I selected some strawberries, blackberries and raspberries because they were what was freshest at my farmer’s market last weekend. Blueberries would be a great addition as well. Arla Original cream cheese is a farm-to-fridge dairy — meaning the fresh milk used to make the naturally delicious cream cheese comes directly from farms owned by Arla’s proud farmers. Arla cream cheese also comes in a variety of delicious flavors: Original, Herbs & Spices, Mediterranean Garden, Blueberry and Strawberry. 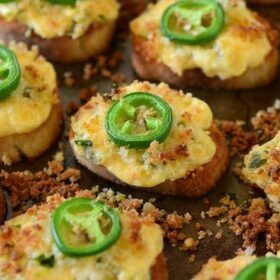 Lastly, and possibly my favorite, this spicy Jalapeño Popper Crostini! 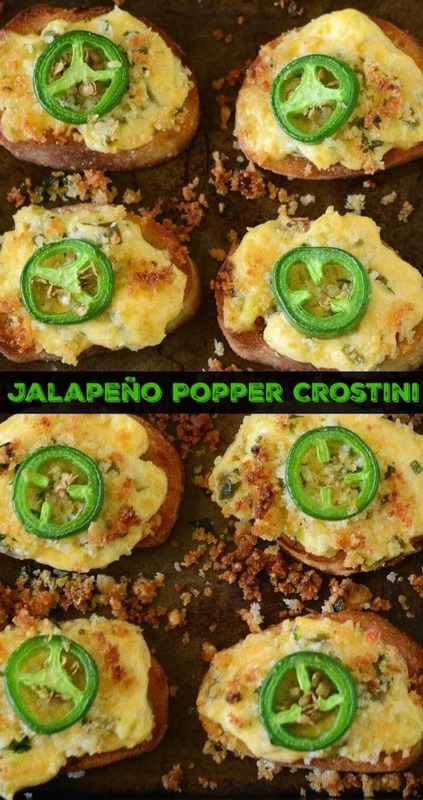 One of my favorite snacks are Jalapeño Poppers, so why not turn that into a crostini? 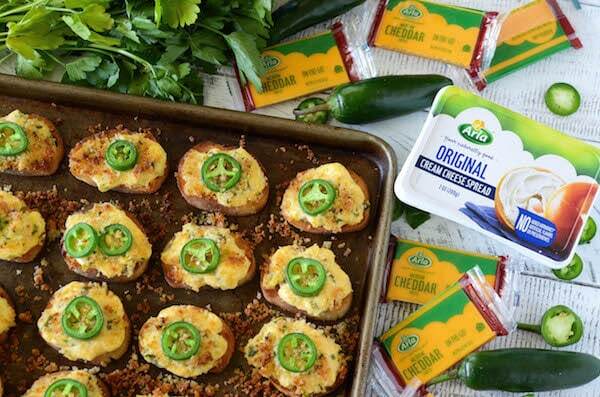 We quickly whip up the jalapeño popper spread with Arla Original cream cheese and Arla cheddar snack cheese and generously top the crostini with it. Then we add some homemade seasoned breadcrumbs, don’t worry they only take a minute to make, and top them with a fresh jalapeño slice. Into the oven they go, for a couple of quick minutes under the broiler, to toast the breadcrumbs on top. Serve them fresh and warm for the ultimate hearty snack! Just like Arla Original cream cheese, Arla’s snack cheese is free from artificial flavors and preservatives. I hope you and your family enjoy these three creamy crostini recipes as much as mine has! 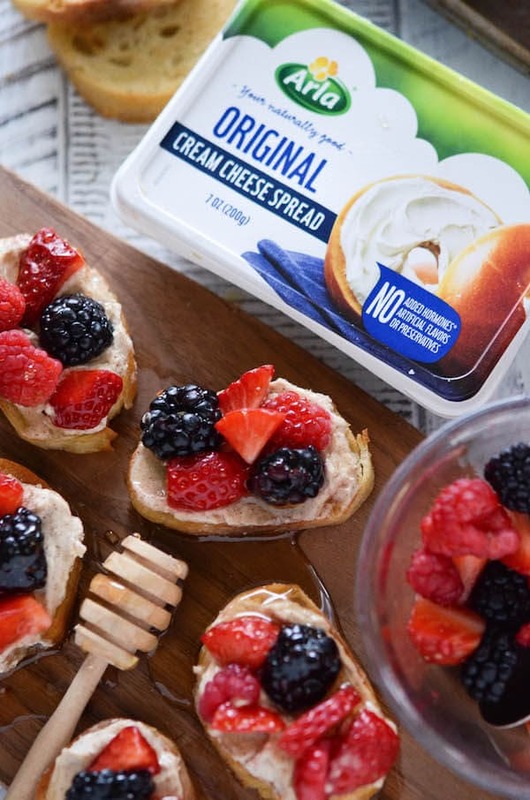 They are perfect for a snack, an appetizer or you could even serve the Berries & Cream Crostini for a better for you dessert! Heat broiler on oven. Arrange baguette slices on two large baking sheets in an even layer. Brush both sides with butter. Place an oven rack about 4 inches away from the broiler. Toast baguette slices until golden brown, about 2 minutes, depending on your oven. Flip crostini and toast the other side as well. 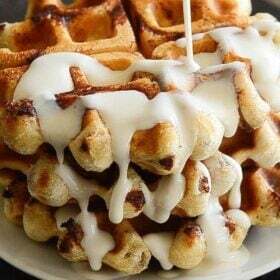 In a medium bowl, whip Arla Original Cream Cheese Spread, powdered sugar, cinnamon and vanilla extract until smooth. Generously spread cream cheese mixture on top of crostinis. 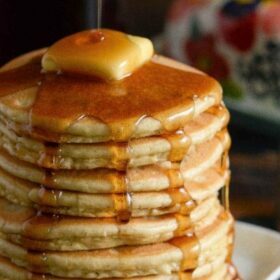 Top with berries and drizzle with honey. Serve immediately. In a large bowl, toss together cherry tomatoes, olive oil, garlic, salt and pepper. Transfer tomatoes to prepared baking sheet and spread into an even layer. Bake for 20 minutes, until the tomatoes are completely softened and starting to wrinkle. Generously spread Arla Cream Cheese Spread onto crostini. Top with warm tomatoes and fresh basil. Serve immediately. 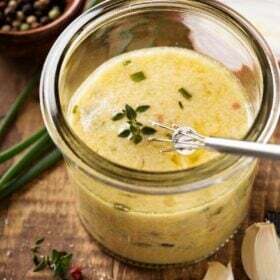 In a large sauce pan or skillet over medium heat, combine Arla Cream Cheese Spread, canned jalapeños, mayo, Arla Cheddar Snack Cheese and 1/4 cup parmesan cheese. Continue stirring until all melted and well combined, about 3 minutes. Remove from heat and set aside. In a medium bowl, toss together bread crumbs, 1/4 cup parmesan cheese, parsley and melted butter. Set aside. 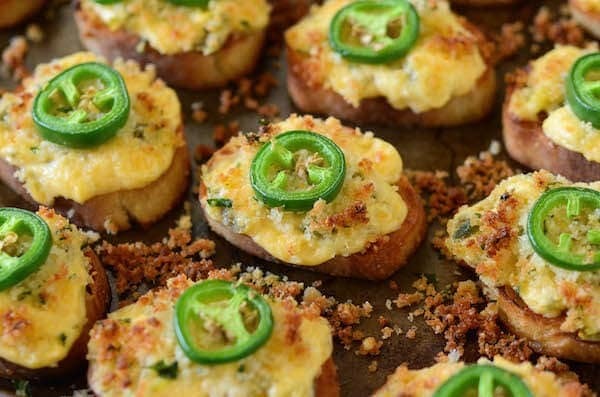 Spread crostinis generously with jalapeño cheese mixture. Sprinkle tops with breadcrumbs. 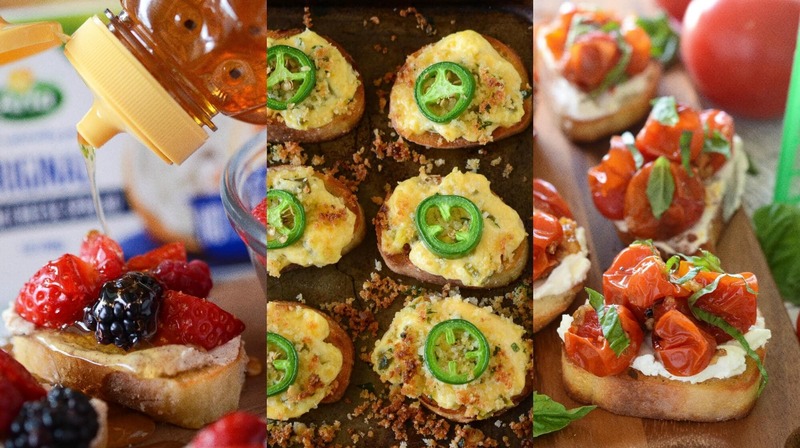 Top each crostini with one jalapeño slice and set crostinis on a baking sheet. Heat oven broiler on high. Place crostinis on an oven rack about 4 inches away from the broiler. Toast for 2 to 3 minutes, until the top beings to brown. Serve immediately. This post is sponsored by Arla®. All opinions are, as always, 100% my own. Thank you for supporting the brands that I love! I need all three of these!! There is nothing better than crostinis. 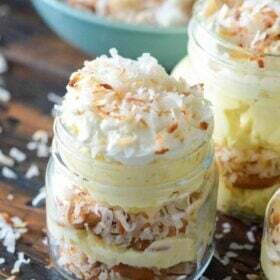 Sweet or savory, they always are a hit! This would be perfect when we have appetizers for dinner. My favorite is definitely the jalapeno popper! I love Arla cheese…one of my favorites for sure. These crostinis look superb!! I adore crostini! Your ideas sound absolutely delicious! I’m all about the crostini, and these version are awesome! I love all three ideas. Pinning so I have for our next party. I ended up making the tomato one tonight because my neighbor gave me a bunch of tomatoes that were about to go bad from her garden. It was so delicious. I brought her a couple to taste and she said it was one of the best things she’s had in years. thouank you. Can I use grapes for the fruit one? Would it go well with teh cream cheese? Of course! Grapes are a great swap! Love the videos, big help to seeing what you did with the cherry tomatoes. I always slice mine in half when I roast them and the juices make a mess and run out. I tried it your way and paired it with the cream cheese on a gluten free rice cracker and it was perfect. 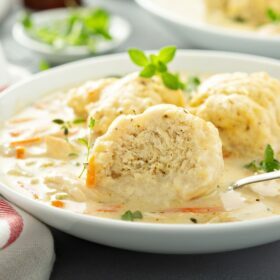 Creamy and savory.